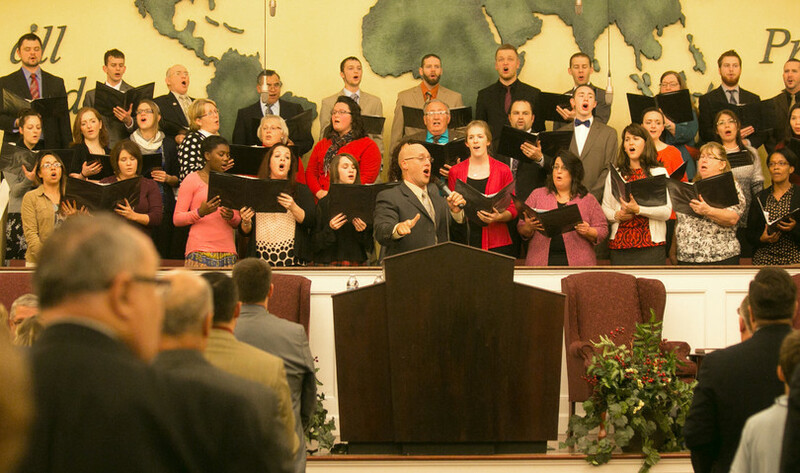 The music ministry here at Faith Baptist Church has one goal, which is to glorify our Lord and Saviour with our music. 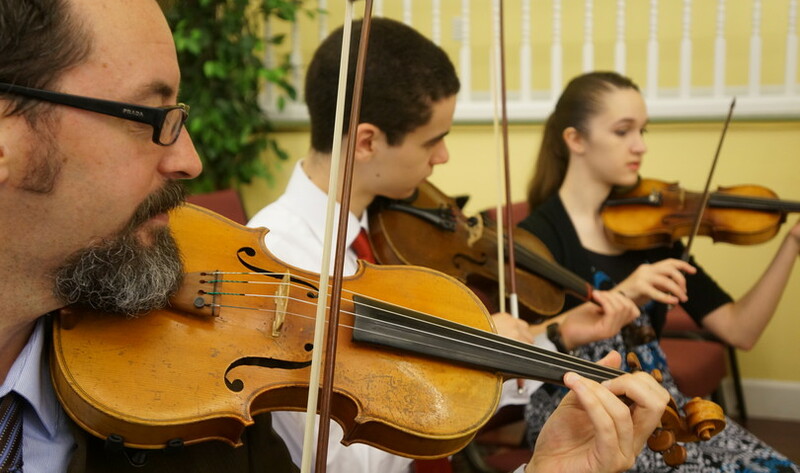 Opportunities to serve the Lord in our music ministry include being involved in the orchestra, the choir, the special music, as a pianist, and in congregational singing. 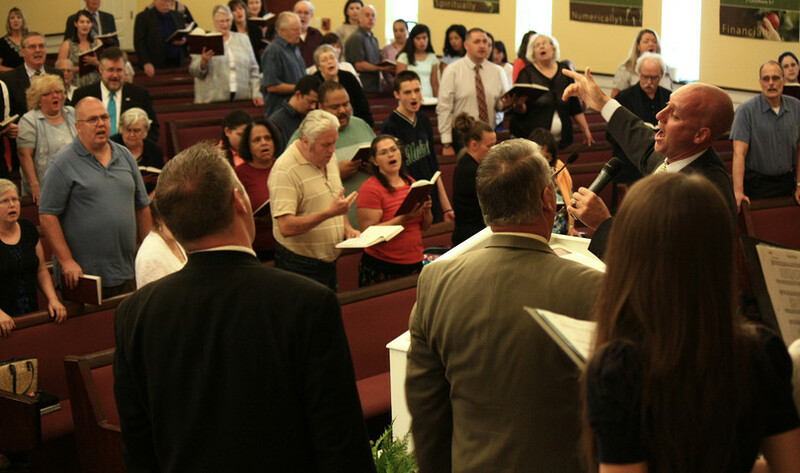 Any part of the service that includes music is done with high exaltation of the Lord. In Psalms 104:33, the psalmist says, "I will sing unto the Lord as long as I live: I will sing praise to my God while I have my being." The many musical talents possessed have been given by the Lord, and He is worthy of our praise through our music. 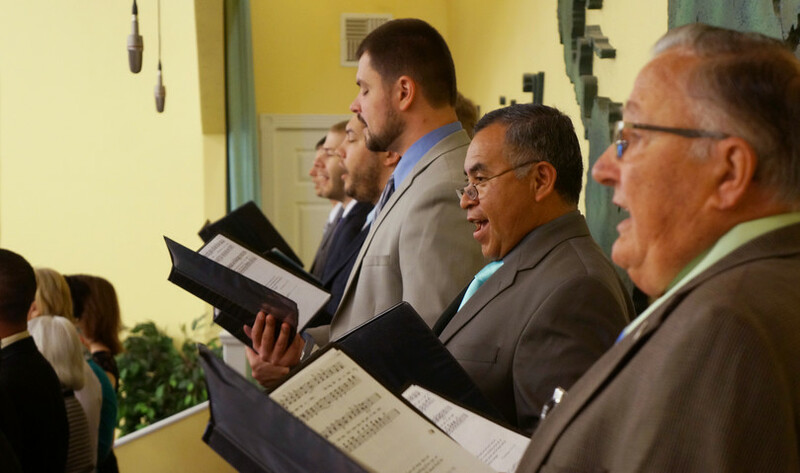 Every service includes a music service, and we want to welcome and invite you to join us! This ministry is located on the 1st floor of A Building. 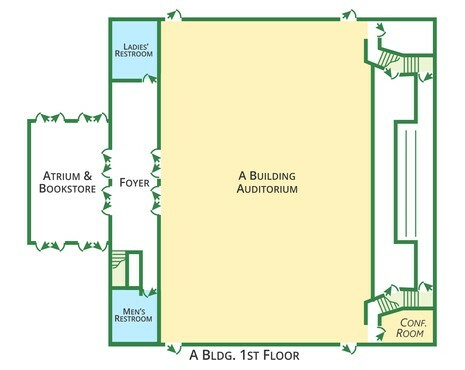 Choir practice is held in the A Building auditorium every Saturday evening.